So, it’s National Novel Writing Month (NaNoWriMo) time again. NaNoWriMo is celebrated during the month of November. The concept is simple. Write 50k in a single month, on a single novel. Write the words? You won! Over the years, I’ve done Nano on and off. I think I tried seven times and won twice. 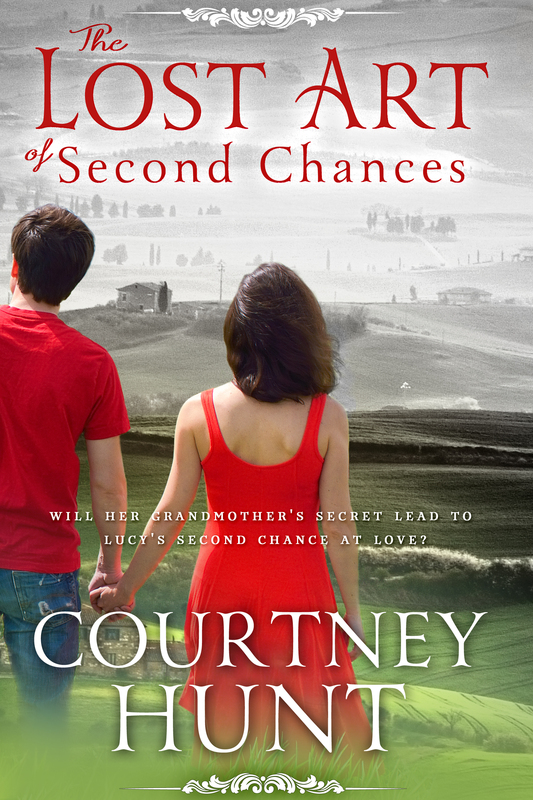 The Lost Art of Second Chances started out as my 2011 NaNoWriMo novel and I’d still like to revive my 2013 one someday. I’m not participating this year, for the second year in a row. I’m still recovering from surgery for a start and can only sit at my desk for about two hours before needing to lay down with a heating pad. Also, right now, I’m writing the Cupid’s Coffeeshop series. They are novellas, each about 15k (I think). Also, now that I’ve established a writing habit and writing routine, 50k in a month isn’t really a challenge for me any more. It’s more like an average month. I do love Nano though. I love the energy, enthusiasm, and optimism inherent in such a crazy, windmill-tilting goal. Developing a writing habit takes time and practice and Nano helped me with that. For writers still struggling to set a writing habit or newbies who want to see what this writing lark is all about, National Novel Writing Month is a fantastic and fun thing to do. I believe everyone should try it at least once. I’m just going to sit this year out. 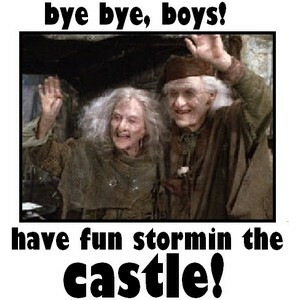 But, until then kids, have fun storming the castle! Previous Post What can I say? I love the bad boys!